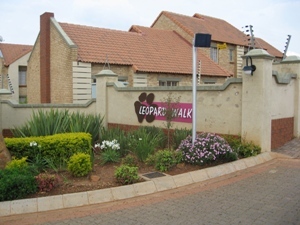 A Beautiful 2 Bedroom Home in Pretoria East - Mooikloof Ridge, Garsfontein Road in a Residential Estate. Double Security, bottom unit in security estate close to everything. 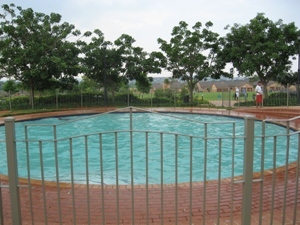 Come view our Mooiklooof Ridge Estate Property for sale, you will fall inlove. 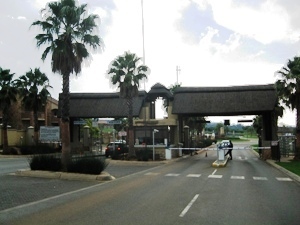 Mooiklooof Ridge is a fairly new estate of Pretoria East. 2 Bedrooms, 1 Bathroom, 1 Living Area, 1 Garage, Patio, Private Garden and 24 hour security guarded Simplex within an estate. View this Property or Similar. I want to know if you have the plan to build new houses? We manufacture prefabricated house, and we have shipped numberous houses to Africa, some are government project. With our technology and panels, one 100m2 two bedroom house can be built with 10days. We will buy all the materials and ship them to you, and save your time buying different materials. With less pollution and more open space than a built up city, the temperature will always be colder in the countryside during the winter months. Here are some simple tips to help get you through those cold months in the countryside! Damage to the frame of your vehicle doesn't mean it is a total loss. Learn about the various options for frame repair and why you should trust this important repair to the professionals. East london Estate Agents - Henry Wiltshire is an estate agency in London specialising in properties for sale and properties for lease in Canary Wharf, Docklands, E14, Isle of Dogs, SW1, Vauxhall, Battersea and many other London areas. When is this place available? Its not available anymore. Sorry. Is this place animal friendly? are dogs allowed. If so, from when is it available? Join in and write your own page! It's easy to do. How? Simply click here to return to Pretoria Property Rentals.